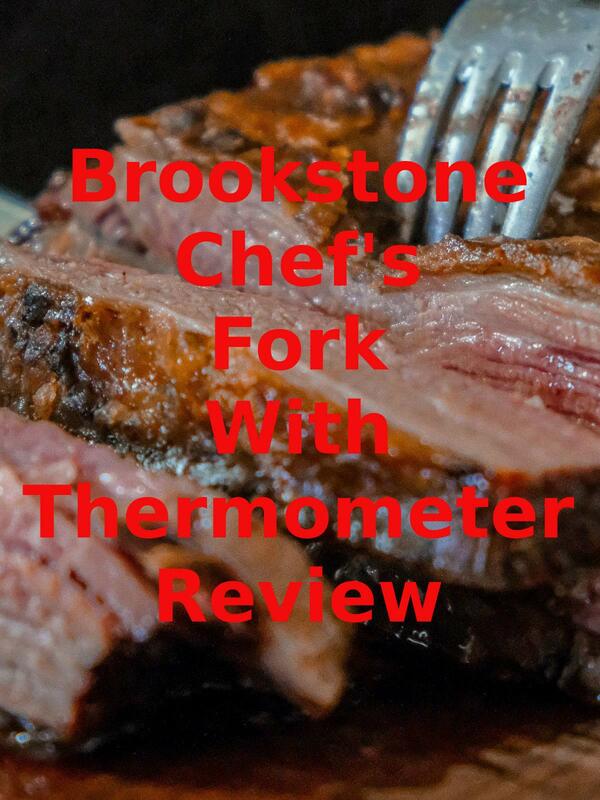 Watch the 9malls review of the Brookstone Chef's Fork With Thermometer. Does this kitchen gadget actually help cook chicken to perfection? Watch the hands on test to find out.